MaxBotix Inc. has the ability to ship to more than 150 different countries. If your country does not have a distributor, we have the ability to ship directly to you. 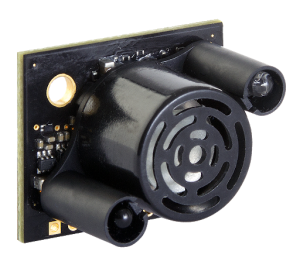 MaxBotix Inc. offers reduced pricing to distributors, OEM users, and educators. If you fall into one of these categories please email [email protected] for volume discount information. Shenzhen Dong Jin Ke Xing Co., Ltd.
Proyecta 330 S.A. de C.V.